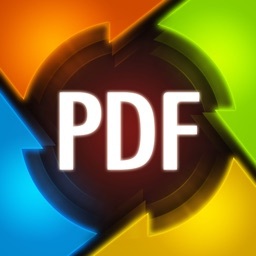 (Note: Scan to PDF is supported too. Current version doesn't support OCR). 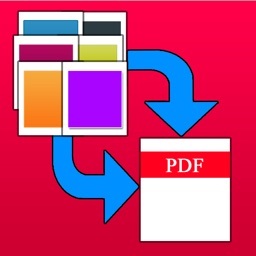 Making PDF files from photos in camera album is super easy, It takes only 2 steps to get things done, You can quickly add unlimited import photos into the app, and touch convert button, this small app starts making PDF file for you. 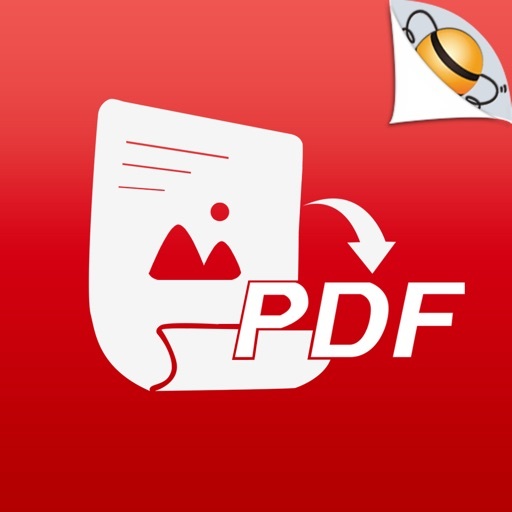 With build-in PDF Merger, you can merge multiple image or PDF files into one single PDF file, modify the meta data of the documents, encrypt PDF files with open password and restrictions. 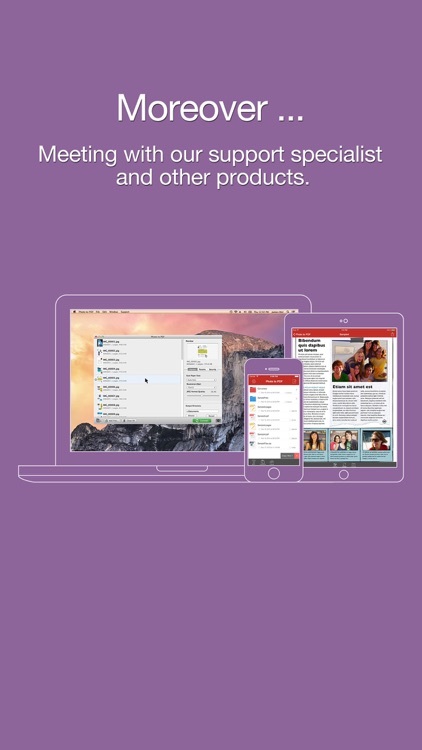 • Easily import multiple images where from iPhone/iPad camera roll or Mac/Windows computer. • Various paper sizes including Letter, A3, A4, A5, B4, Business Card, Legal and Ledger papers. • Adjust quality & large image DPI output. • Photos Thumbnail displaying, Batch process unlimited imported images. 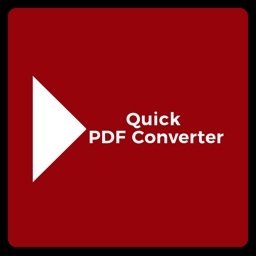 • Support encrypted PDF files conversion(Unlock copying or printing restrictions without any problems). 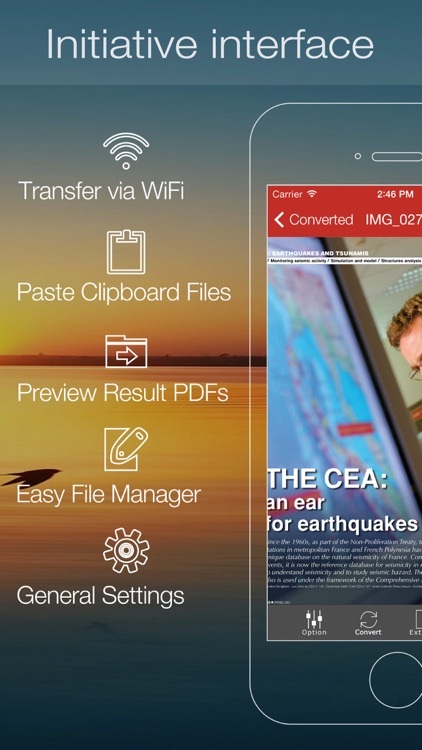 • Fast and efficient, it takes only a few seconds to create a 100 page PDF file. 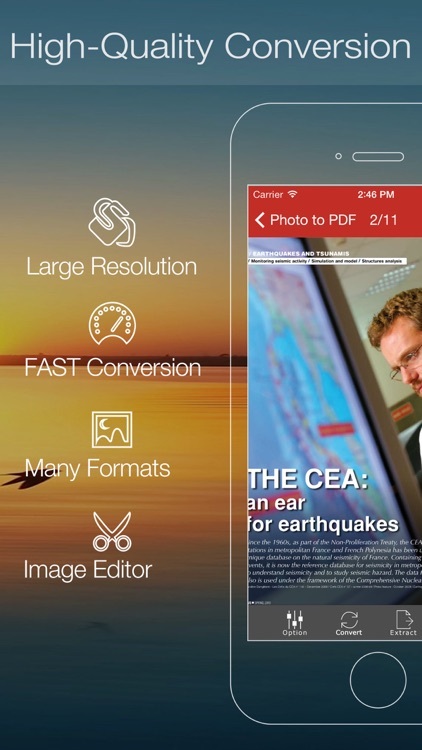 • Build in PDF Editor(Add, reorder, delete and exporting photo pages). 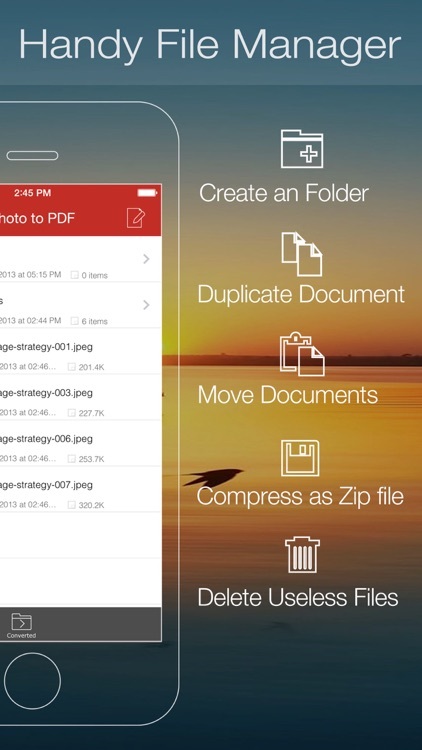 • Save JPEG into Camera Album by on click. You can edit the meta data of the PDF, such as title, subject, author, subject or keywords. You can add open password, or even printing and copying restrictions. So no one can get access to your document without permission. Got lots of images from scanner? 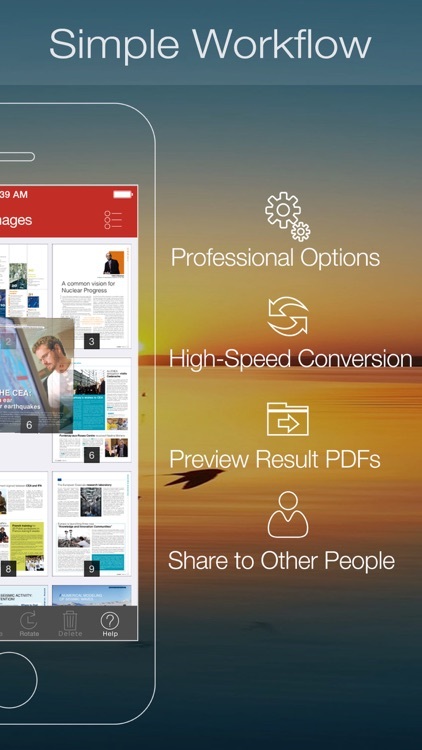 Want to keep your photos or graphical materials in PDF? 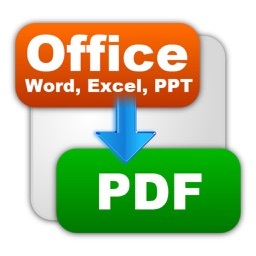 Several PDF Sample files have been included, you can test it right now!